Recently I was able to see a sneak peek of the new Christopher Robin Movie coming out in August 2018. I was attending the Disney Social Media Moms Celebration and even though I was only able to see a few scenes it had my childhood heart singing and my eyes in tears. I grew up loving Winnie the Pooh and the enchantment of the Hundred Acre Wood. 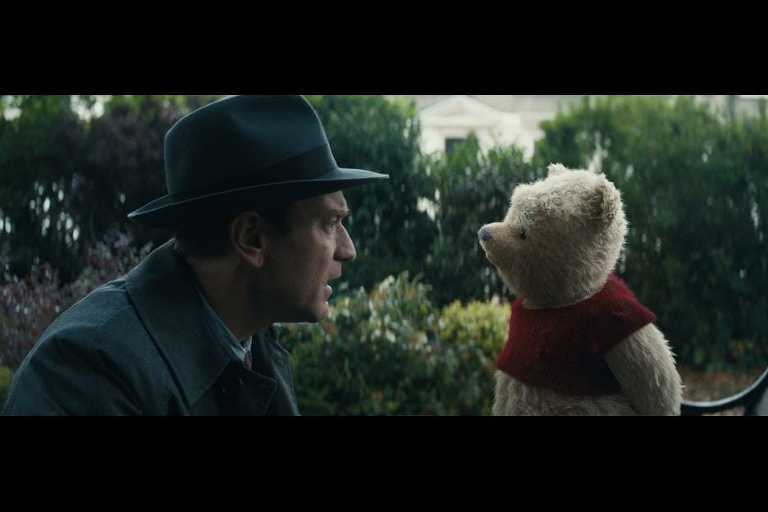 Just as the movie Hook captured our minds and hearts at the thought of Peter Pan growing up, this movie also takes you into the mundane adult world of Christopher Robin and his forgotten childhood pals. 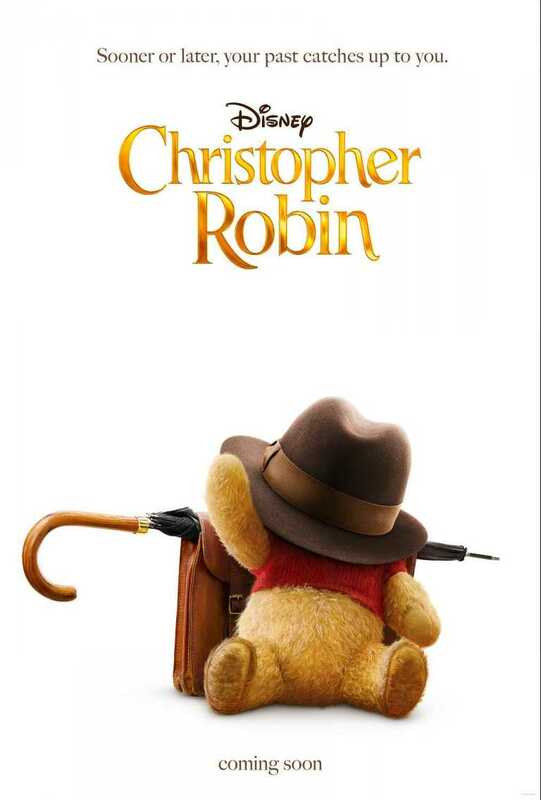 Christopher Robin is live action adventure that takes you through the journey of coming face to face with Winnie the Pooh as he realizes he is a job that he hates, he is overworked, and he is ignoring the people that mean the very most to him. 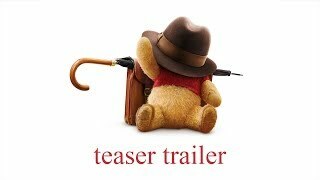 Pooh, enlists his best pals Tiger, Eeyore, Piglet, and more to set off on finding a briefcase that means so much to Christopher Robin. In the meantime, he ends up discovering what truly means the most. I cannot wait to take my kids to see this film. The costuming and design of the little animals are adorable. 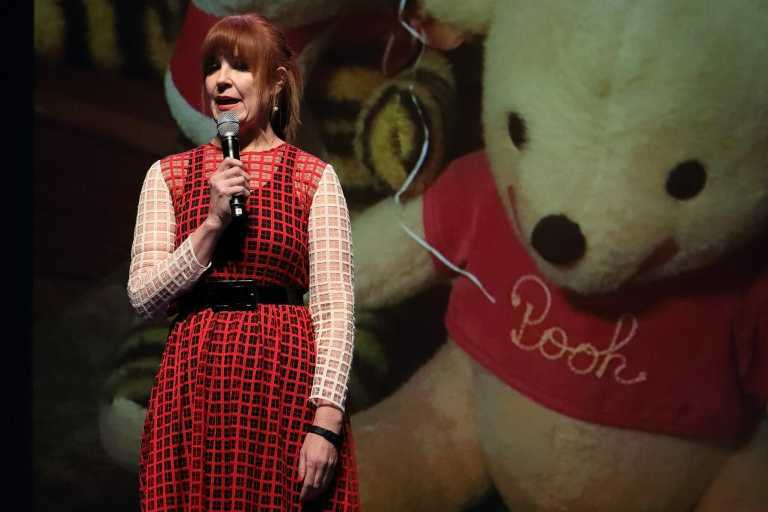 Kristin Burr, the Producer of “Christopher Robin” came and shared the story with us and some behind the scenes laughs. The film was shot in a beautiful forrest, in which it rained a lot of the time. The film was shot using stuffed animals, which the actors admit to feeling like they could turn around and have them come to life at any moment. I have a feeling after seeing this movie we will be feeling the same way. When discussing casting she said that they needed to find an actor that could be grumpy and seemingly uncaring in the beginning of the film and then have you still love him anyway. This part is played perfectly by Ewan McGregor, as he has such a natural boyish-charm about him. She said he was a delight to work with and made the film truly come to life. I mean, how could you NOT love him?